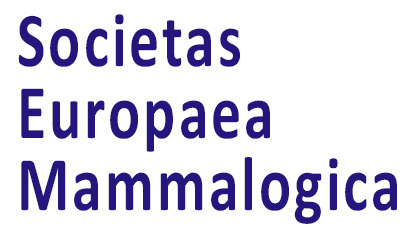 In April 2018 the National coordinators, Topic coordinators and the Steering group of the second European Mammal Atlas will come together in Prague to share information about the progress of the European Mammal Atlas project, as well as providing advice and assistance to anyone that needs it. 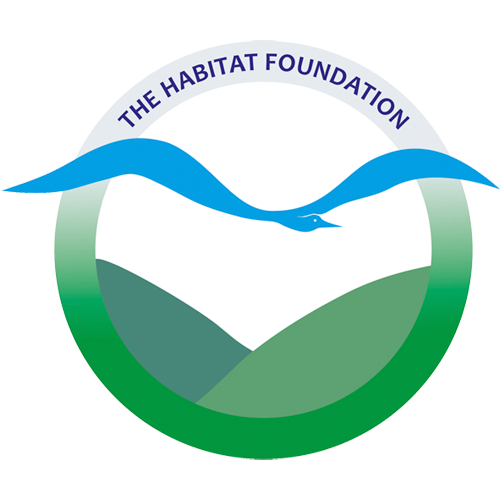 The Habitat Foundation received a grant from the Foundation NLBIF for the organisation of this meeting. In November 2016 a kick off meeting was held in Rome. Discussions at the meeting set the direction for the revision of the first European Mammal Atlas of 1999. It was, for instance, agreed that the area covered by the atlas should be extended to the whole of geographic Europe. In 2017 the scope of the project was defined in more detail and volunteers across Europe were recruited for the positions of National coordinators and Topic coordinators, who together with the Steering group form the Delivery Group of the atlas. The publishing date of the atlas will be 2024. 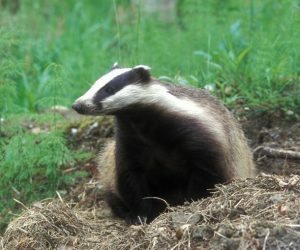 As happened with the data of the first European Mammal Atlas the data of the second atlas will be made available through the Global Biodiversity Information Facility (GBIF). This is an open-data research infrastructure funded by the world’s governments and aimed at providing anyone, anywhere access to data about all types of life on Earth. Foundation NLBIF (Netherlands Biodiversity Information Facility) is the Dutch node of the GBIF. NLBIF helps organisations to make their data findable and useable by national and international users of all kinds. NLBIF itself does not build a large database but promotes the development of a distributed network of databases in which the data remain with the owner and only a portion of the data is electronically published. Data owners remain responsible for the quality of their data and determine what will be placed online. During the meeting of the Atlas Delivery Group in April NLBIF will explain how this is done. The workshop EMMA II is an initiative of The Habitat Foundation, financed by Foundation NLBIF and realized in cooperation with the Dutch Mammal Society, the European Mammal Society, the Nature Conservation Agency of Luxembourg and the Charles University in Prague. You can support the production of the second European Mammal Atlas too. Upload your sightings to one of the data portals or make a donation.